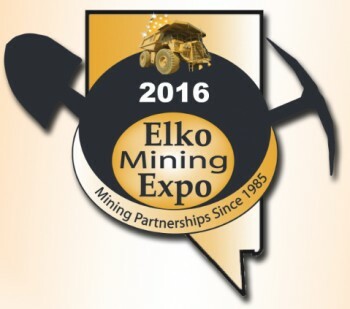 Linkan Engineering will be at the Elko Mine Expo June 9-10 held at the Elko Convention Center. Stop by our exhibit at Booth #616 and drop off a business card for daily gift drawings. We also have goodies for the kids. Plan to meet our engineers and learn about our leading-edge technology in water treatment. We look forward to seeing you at the Expo.